How do we manifest a broad sense of Jewish belonging? 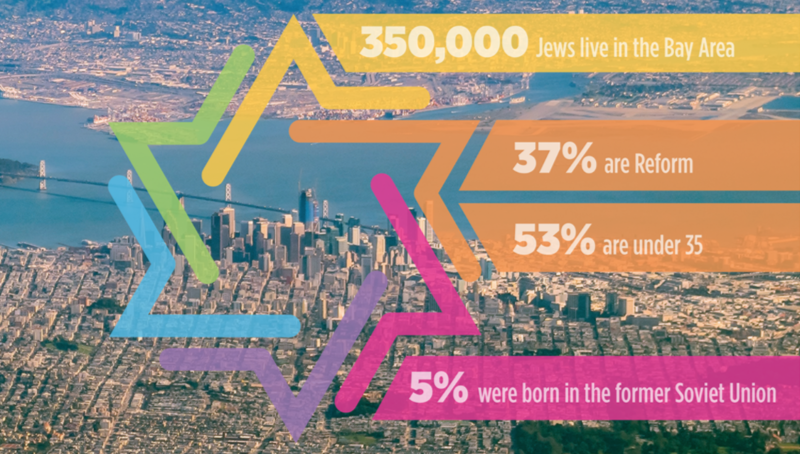 With the newly released and first-ever “Portrait of Bay Area Jewish Life and Communities,” a sociodemographic study of the Greater San Francisco Bay Area Jewish population, spanning 10 counties and led by the S.F.-based Jewish Community Federation, some experiences, beliefs and hunches are affirmed and quantified; others are tested and challenged. The Bay Area contains the fourth-largest concentration of Jewish people in the United States, at 350,000, with 473,000 people in Jewish households. 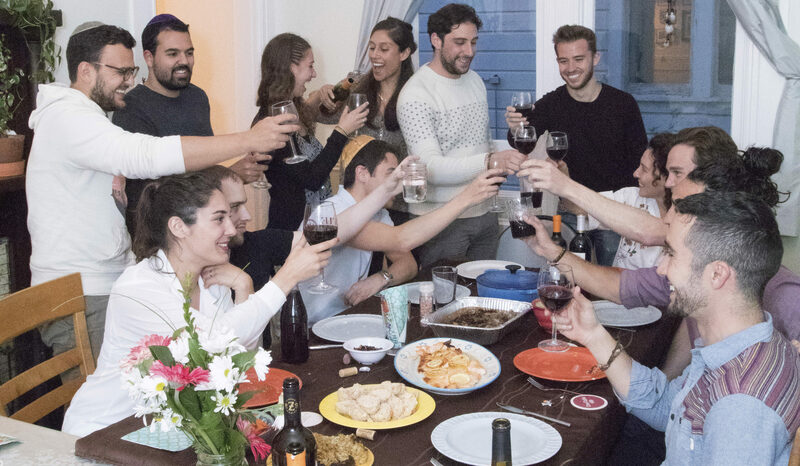 The Bay Area is a young Jewish population; with 37 percent of adults between the ages of 18 and 34, it has the largest proportion of Jewish young adults anywhere in the United States. 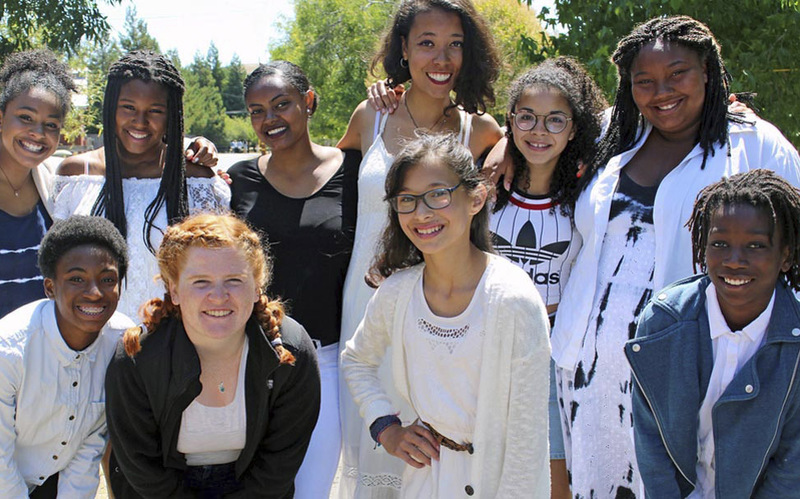 The Bay Area population is the most racially and ethnically diverse Jewish population in the United States, North America, and perhaps even the world outside of Israel — with this trend increasing as the population gets younger. Among those 18-34, 38 percent of Jewish households include a respondent or spouse who is Hispanic, Asian-American, African-American, or of mixed or other ethnic or racial background. One in 10 households include a respondent who is lesbian, gay or bisexual. In San Francisco, it is one in five. But perhaps the most important finding is this: A relatively small core of people are active and engaged in Jewish life and community, albeit in a rich variety of ways. Most people, however, are not engaged Jewishly, no matter how you slice or dice it. And they are not particularly seeking Jewish connections. The more we ponder the findings’ many layers, the more there is to think about what it all means for Jewish communities that seek to anchor, grow, nurture, educate, perpetuate, provide meaning and be a positive force in this unpredictable world. As I reflect on the study’s findings, I think about my own childhood and young adult experiences. Growing up in Arizona in the ’70s and early ’80s, I almost always was the only Jewish person in the room, certainly in each of my schools. For me, not being a part of the dominant culture was normal. I was Jewish at home with my family, but when I stepped outside with my friends, I didn’t bring any of that with me, even though my friends and I were a close-knit group. Though no one ever said so, I understood that there was no space for my multidimensional self, only for certain pieces. I kept my Jewish life and identity very separate and very private. Practically speaking, this was easy to do, as our synagogue was in a different city over 45 minutes away from where we lived. But of course, it wasn’t easy at all. I traveled to Israel for the first time when I was 25 years old, on the heels of a summer backpacking adventure. Being in Israel, something magical happened: I felt a belonging in a way that I’d never experienced before, an integration of self very different than that of my youth. Here was my culture, my people; the mainstream was me. It felt incredible! I remember in particular my joy in hearing Hebrew spoken everywhere and in such an everyday context. It delighted me to hear young children speaking so fast and fluently after my many years of Hebrew school back in the States with little to show for it in the way of conversation. I immersed myself in learning Hebrew, and the language connected me to my Judaism, my budding community, and to Israelis in a new and powerful way. When I returned to the States after two years living in Israel, there was no turning back to the days of my youth in Arizona; I had to bring my “full self,” which meant big changes in the way I lived here as a young Jewish adult. The Bay Area Jewish community offered openness, welcome and a richness of opportunities to explore and create my Jewish path outside of Israel. Now, decades later, I consider that pivotal experience of my young adulthood from a different point of view — from the perspective of those who are not part of the dominant or mainstream Jewish communal culture and do not feel that sense of belonging the way I first experienced it in Israel. Back to our study’s finding of the vast majority of Jewish people in our region who are not involved in Jewish life and community. We must ask ourselves — or perhaps we must ask them: Have we created community where multiple and varied narratives and life experiences are present and can be fully expressed? Are our communal classrooms, overnight camps, Israel programs and boardrooms reflective of and responsive to our population’s diversity of all types, including racial, ethnic, economic and family structure? Though cost is clearly a barrier to participation in Jewish life, it is not the only barrier, and it is likely not the most significant one when we consider the findings. The bond you feel when you find “your people” is one of the joys of Jewish life and community. Yet, if you don’t see yourself and your stories reflected in the community, chances are you will not experience that feeling of home, nor the comfort and freedom to express your full self in all of its unique dimensions. So, what if we work to stretch our communities well beyond being welcoming (which, according to the study findings, we are), taking the time and creating the structures needed to focus on building meaningful relationships with more Jewish people in the Bay Area (and their loved ones) who have many different narratives and life experiences to share? If the broader “we” are empowered to influence formative Jewish experiences, then more people may feel compelled to give these experiences a try, and when they do, they will find community that is more relevant to and reflective of more lives. Can the “we” be bigger and the “core” be broader than ever before? Given the passion, imagination and commitment to Judaism of our vibrant core of Jewish community today, I believe we can create an even richer Jewish communal tapestry of who we are and who we are becoming. 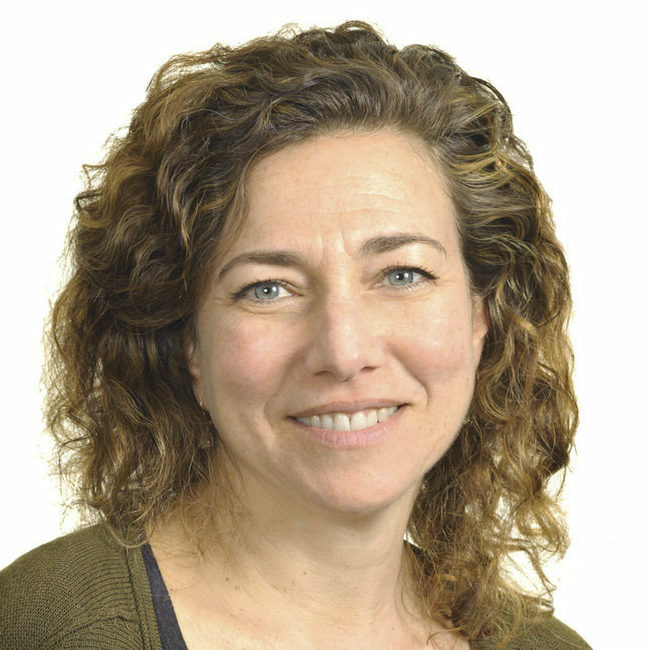 Julie Golde is senior director of community impact at the S.F.-based Jewish Community Federation and Endowment Fund.